A pale cream background with soft pastel flowers in pinks and purples with beautiful lace detail. Please note: Hemmingford Trail products may arrive in Dorma or Vantona packaging. I AM A BIG FAN OF DAWSONS WITH A GREAT CUSTOMER CARE AND FIRST CLASS SERVICE. 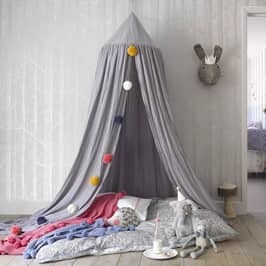 CURTAINS ARE FABULOUS QUALITY LINED AND LOOK GREAT UP. SUPER PRICE IN SALE.YOU GET A FAST COURIER SERVICE TO DELIVER THEM QUICKLY TO YOUR DOOR. 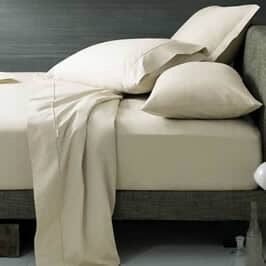 beautifull bed linen curtainsgreat service fast delivery. 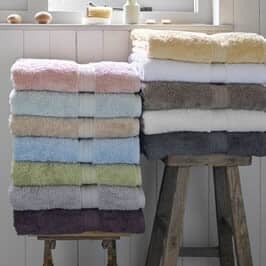 This Set is the 8th Items I have purchased from Dawsons the delivery information is excellent keep you in the loop all the way through and deliver was very fast This set is great value for money as the Bedspread Curtains and Bed Set King didnt come to 70 I thought that was good value. Thank you Dawsons. Just received this duvet cover and pillow cases and the quality is superb. I am delighted with my purchase and the fact that Dawsons emailed me this morning to say it would be delivered today between 12.30 and 1.30 and it arrived at 1.10. Thank you so much. Will highly recommend you. 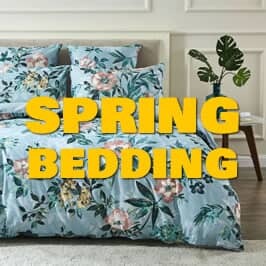 I ordered 2 bedspreads last Sunday and they were delivered on time on Wednesday. Goods and service could not be bettered - thankyou. 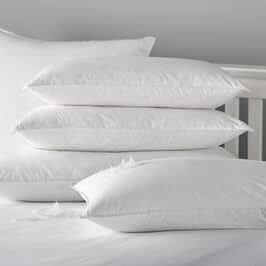 Thank you for the wonderful bedlinen that arrived today what fantastic service wonderful product. Very pleased with the quality and price of this bedlinen. Friendly helpful and efficient service provided by Dawsons. Would definitely use again. 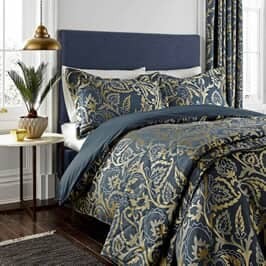 I am delighted with this bedset and curtains.Great delivery information and the quality and price are amazing. If youre considering this design however you should note that the background colour is beige as described but not evident in the accompanying picture where it looks more white.